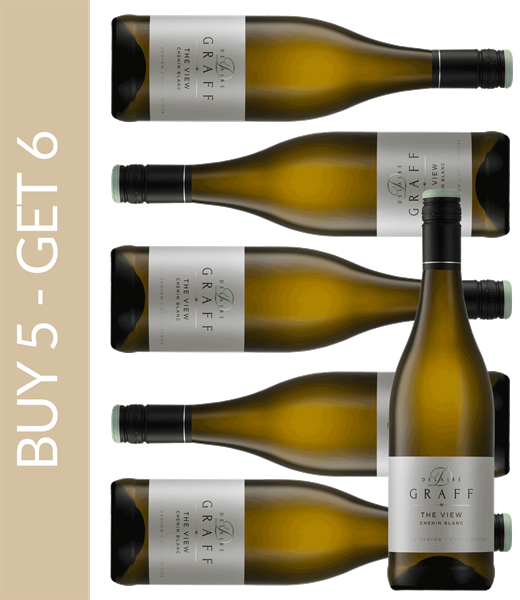 The Waterford Estate Single Vineyard Chardonnay flows in a brilliant olive green into the glass of the gourmet, which is very characteristic of this white wine, whose grapes come from a single vineyard. In the bouquet and on the palate, the Waterford Estate Single Vineyard Chardonnay is fruity with notes of lime and peach, while a pleasant oak note skillfully rounds off the aromatic play. Thanks to its nine-month long maturation in French oak, the white wine has a great structure. For a white wine like this, matured in wood, dishes such as salads and fish are suitable, but to its full size, it is served, for example, with rich pasta or creamy dishes. Matured in French oak for nine months.